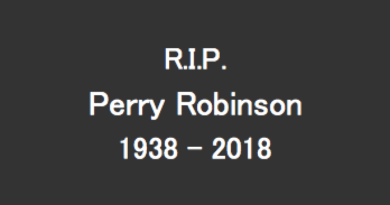 Perry and I knew each other since 1974. 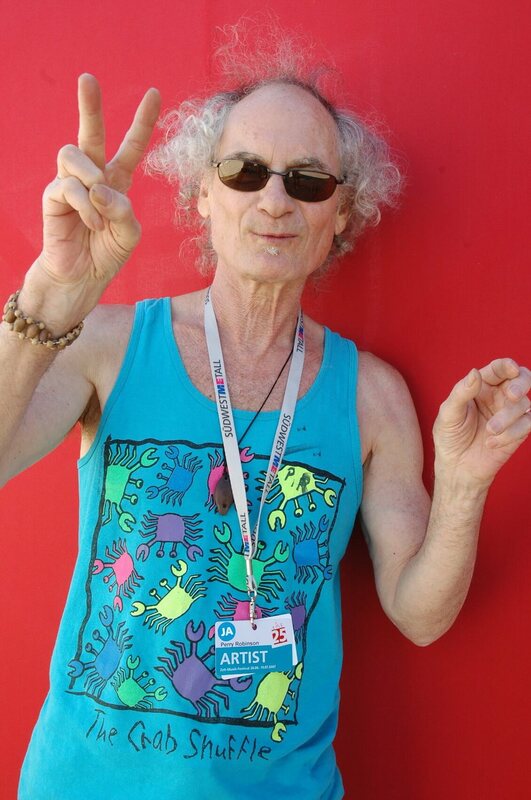 At that time he was a member of Gunter Hampel’s Galaxie Dream Band. We started playing numerous sessions and concerts together and a great friendship started. Then towards the end of the 70ies we lost track of each other. When I moved to New York in 1982. I met him a year later accidently on Broadway in lower Manhattan. That started the birth of the Perry Robinson Quartet! He suggested to play with Ed Schuller on bass and I suggested Simon Nabatov on piano. We played almost 20 years together and recorded 3 CDs in that setting. Then pianist and vocalist Christoph Adams took over Simons seat and we released the beautiful album Still Travelling, with Christoph singing some of Perry’s tunes. Around 2004 Perry, Ed and myself started to play trio concerts and a year later we released our first trio live recording Children’s Song followed by the studio album From A to Z in 2010. One year later we teamed up with pianist Matthew Shipp to play the Festival in Kanjitza. 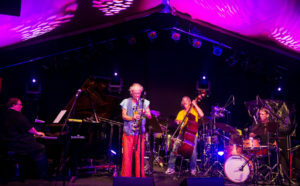 In 2014 we had a reunion of the original Quartet with Simon Nabatov at the Zeltmusik Festival Freiburg for Perry’s 75th birthday. 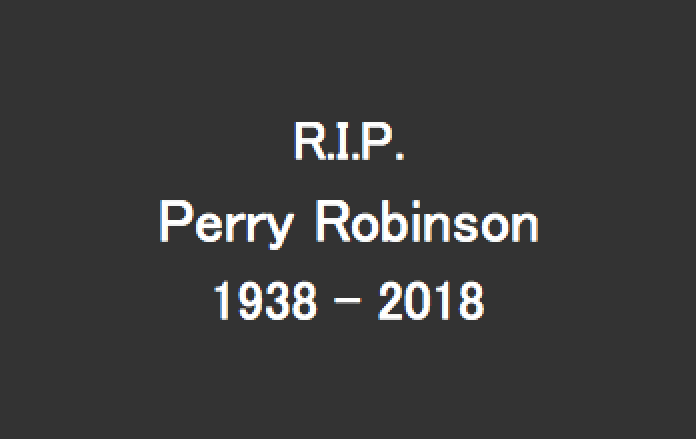 These were some of the highlights out of Perry’s and my life, besides always being spiritual brothers with lot’s of love and respect towards each other! He was a major inspiration for my life!!! Like Andrea Centazzo said: A real blessed, kind and gentle spirit never surrendering to the banality of our contemporary way of living.